Looking for ways to get into those four-card routines? 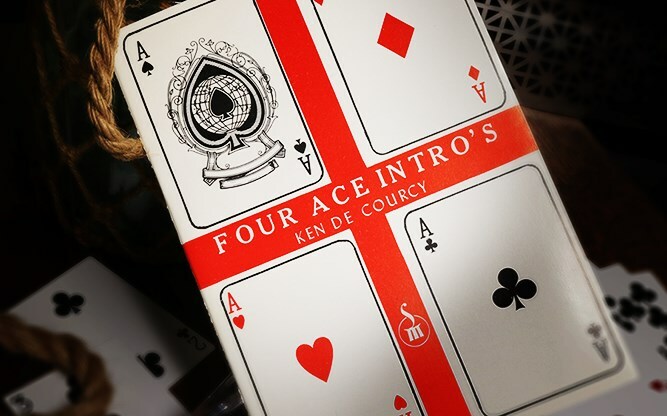 The check out Four Ace Intro's. 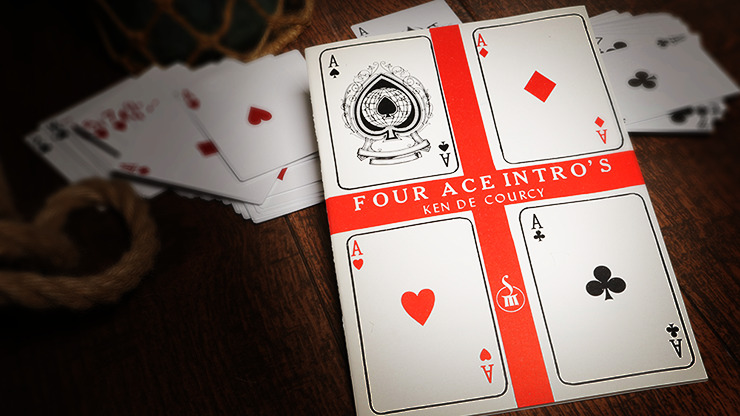 Here you'll find a text dedicated to producing four Aces to be used for any four-card routine. 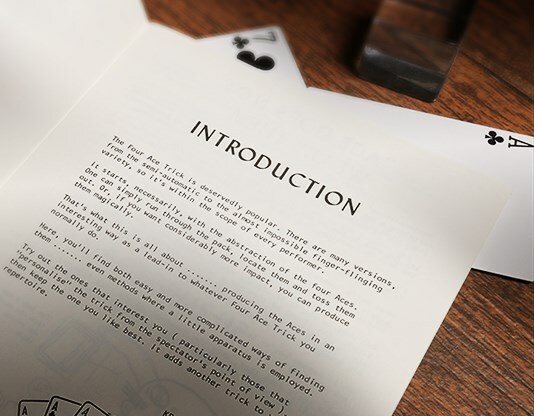 Ranging from the simple to the flamboyant, learn how to produce the four Aces and astound your audiences.